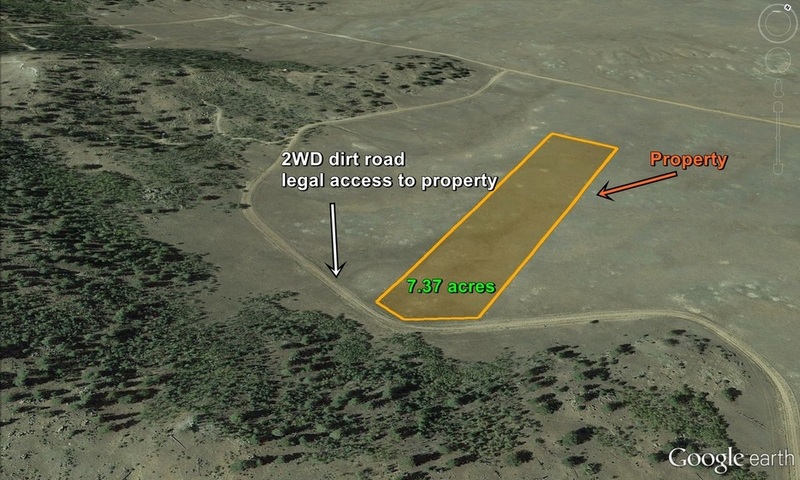 7.37 acres of affordable, vacant land for sale in Central Colorado! 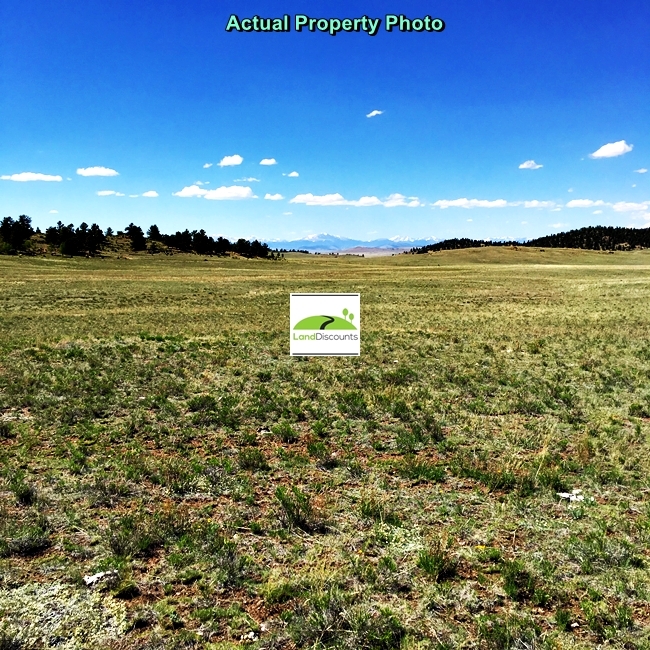 Near Hartsel and surrounded by limitless outdoor recreation! 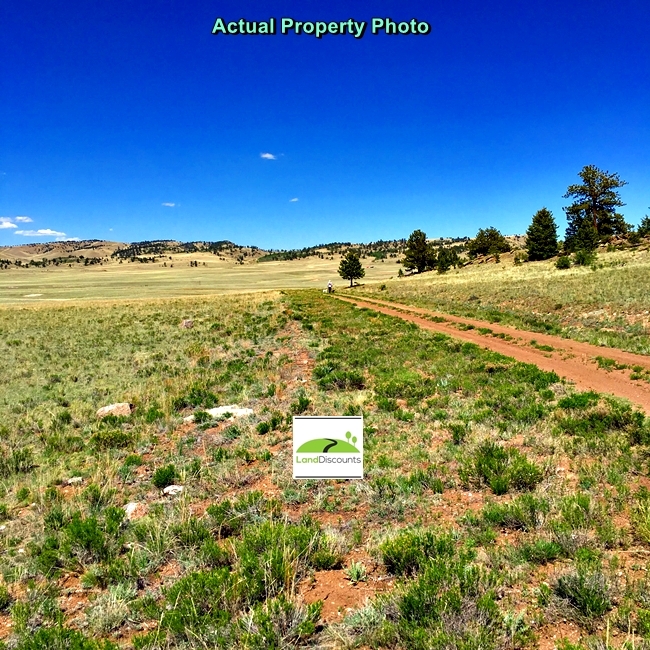 hunting, mountain biking...this area has it all! 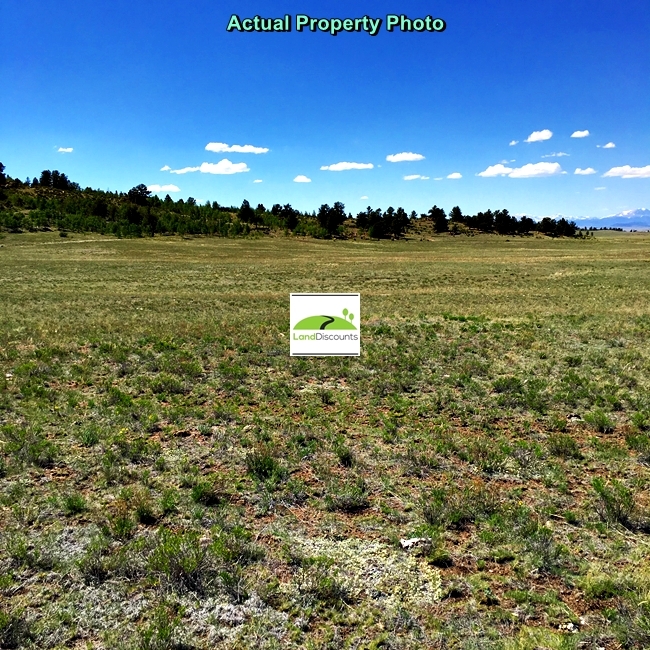 Terrain: Flat to slightly sloped terrain with views of nearby hills and mountains. This lot is a beauty !! 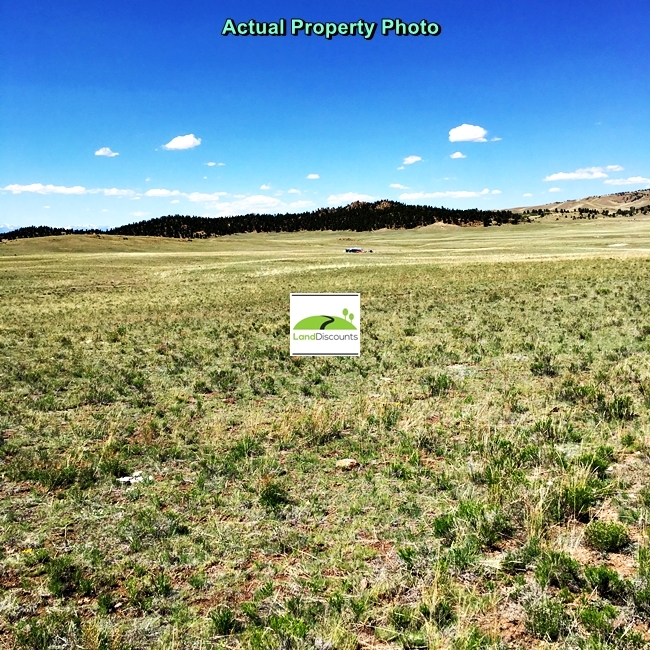 This lot is level and adjacent to a nice treed ridge.